Have a burning CME question but not sure who to ask? Use the form below and we'll ask a CME expert. You will be notified via email of the response or for further clarification, if needed. 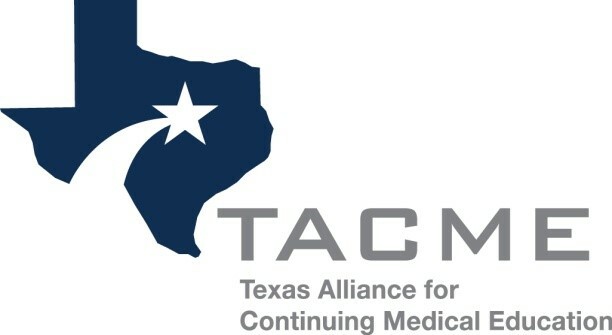 The question will be posted (anonymously) along with the response for the benefit of all TACME members.